On 26 January, the Pitmen faced Boca Raton in a friendly game. In the training game with Boca Raton, Mircea Lucescu deployed mostly young players, strengthening the squad with first-team players. The teams got off to flying start, scoring goals in the opening stages of the game. Bardett’s goal following a low shot was quickly cancelled out by Ordets’ effort after a cross from Kovalenko following a set play – 1-1. 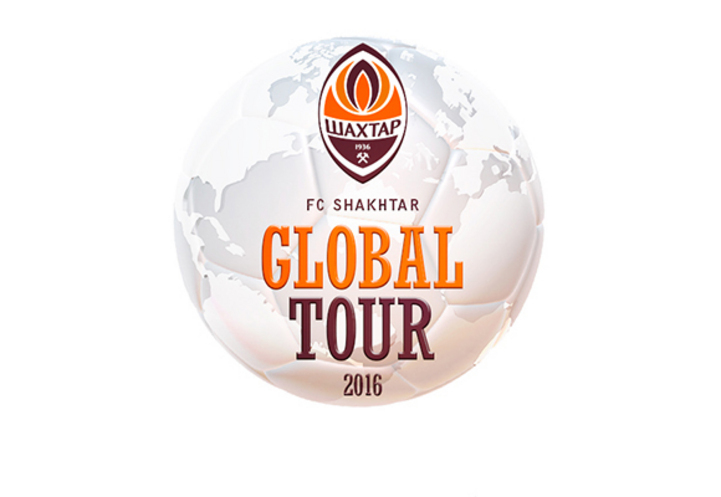 Shakhtar dominated proceedings and had a number of chances. After a dangerous cross from Shevchuk, the opposition goalkeeper made a save, and Kobin saw his free kick fly just wide of the target. But the Pitmen managed to take the lead before the half time break: on 35 minutes, Zubkov made a run, skipped past the opponent to plant the ball into the far corner of the net. In the second half, Mykola Matvienko, Andriy Boryachuk and Giorgi Arabidze took to the pitch. The latter extended Shakhtar’s lead on 64 minutes, expertly taking a free-kick – 1-3. The Pitmen confidently held onto a big win. In the closing stages, Kovalenko hit the target following a pass from Zubkov, and then Arabidze sealed his brace following a pass from Boryachuk – 1-5! Mircea Lucescu’s charges will play their next match on 26 January at 19:00 (on 27 January at 02:00, Ukrainian time). They will face the US side Fort Lauderdale Strikers.